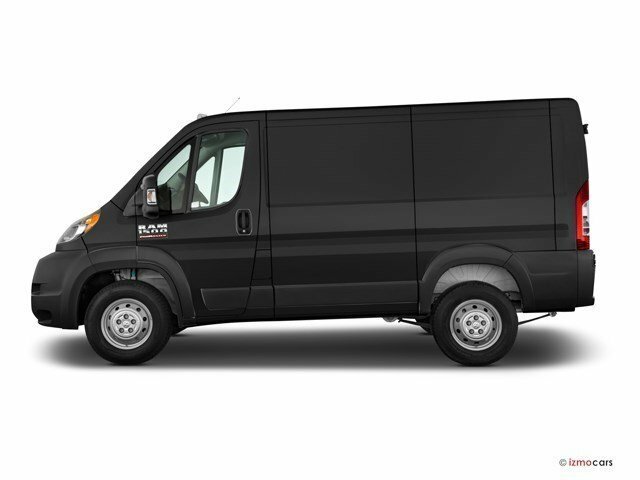 PROMASTER 1500 Low Roof, Low Roof, Must print out and present at dealership upon arrival to receive the special Internet price., 50 State Emissions,Cargo Partition,Cloth Bucket Seats,Delete Inside Rear View Mirror,Engine: 3.6L V6 24V VVT,Quick Order Package 21A,Transmission: 6-Speed Automatic 62TE Must print out and present at dealership upon arrival to receive the special Internet price. 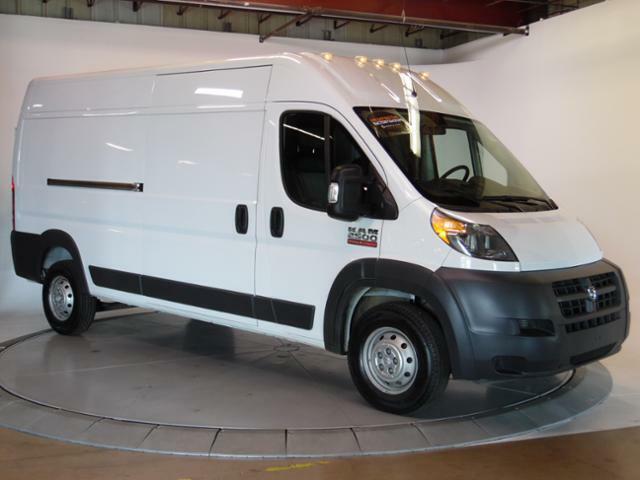 PROMASTER 1500 Low Roof, Low Roof, This vehicle won't be on the lot long! A comfortable ride with plenty of style! Top features include remote keyless entry, a front bench seat, telescoping steering wheel, and 1-touch window functionality. You will have a pleasant shopping experience that is fun, informative, and never high pressured. 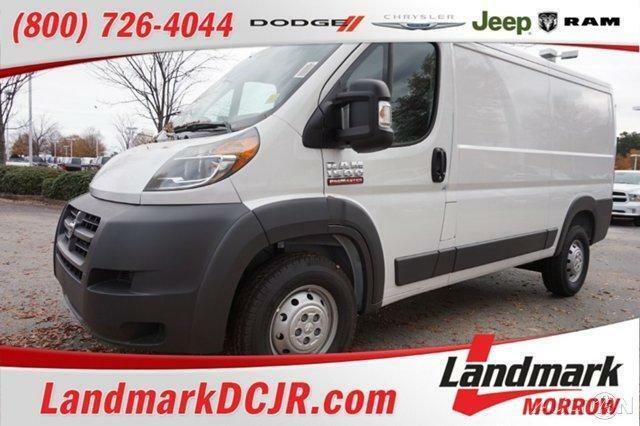 Please don't hesitate to give us a call., Engine: 3.6L V6 24V VVT,For More Info, Call 800-643-2112,Delete Inside Rear View Mirror,Radio: Uconnect 5.0,Integrated Voice Command w/Bluetooth,GPS Antenna Input,ParkView Rear Back-Up Camera,Quick Order Package 21A,Passenger Double Seat,Media Hub,Speed Control,Vinyl Bucket Seats,Cargo Partition,4 Speakers,5.0' Touchscreen Display,Wide Power Heated Mirrors,Media Input Hub,Transmission: 6-Speed Automatic 62TE,1-Yr SIRIUSXM Radio Service,SIRIUSXM Satellite Radio,50 State Emissions,96' Extended Exterior Mirror,Steering Wheel Mounted Audio Controls This vehicle won't be on the lot long! 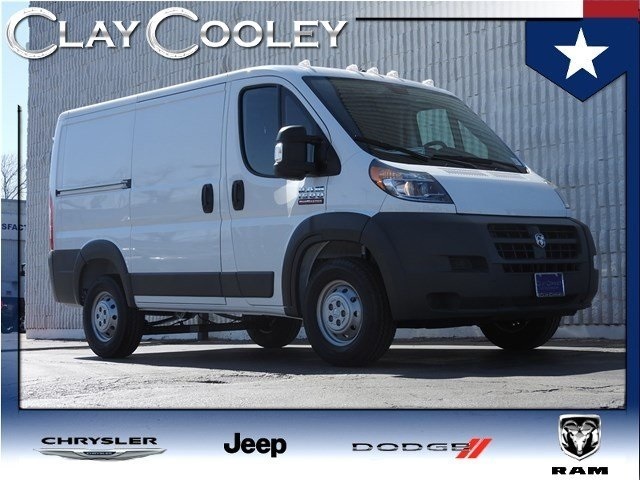 A comfortable ride with plenty of style! Top features include remote keyless entry, a front bench seat, telescoping steering wheel, and 1-touch window functionality. You will have a pleasant shopping experience that is fun, informative, and never high pressured. Please don't hesitate to give us a call.